My name is Parker McQuown. 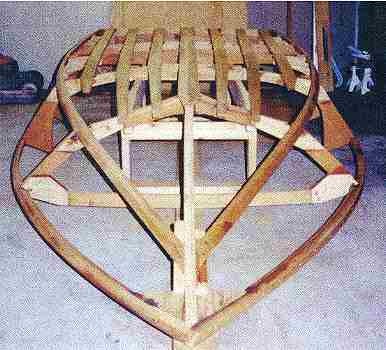 I am building the Stiletto and have sent some E-mail letters on the progress of my boat. Now I have some photos. I am a lot further now than the photos, but it will give you an idea of my work. 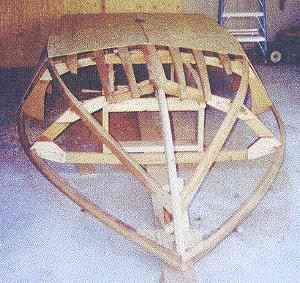 I have fiberglass on the bottom of the hull and am now working on the side and top decks, getting them ready to glass. I have less than 100 hours invested in the boat. I kwill keep you posted on my progress.